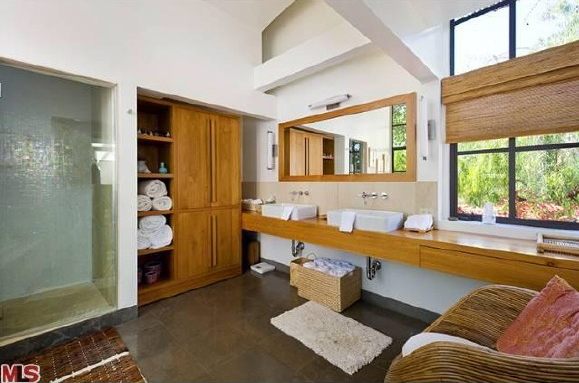 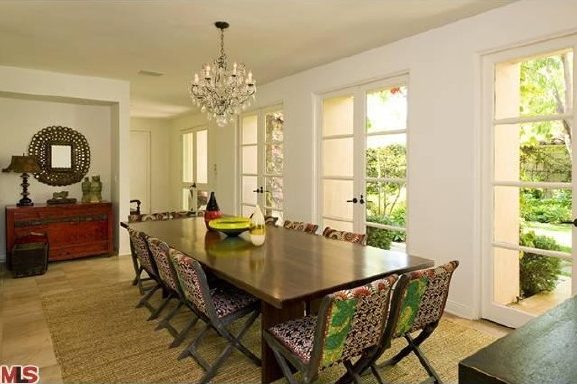 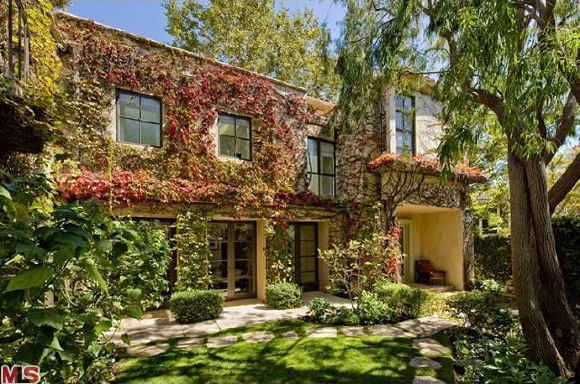 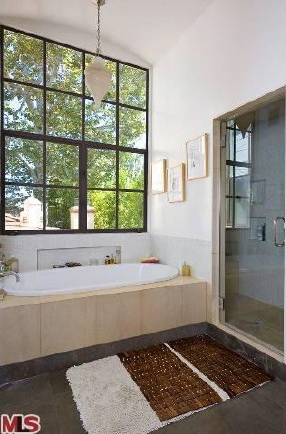 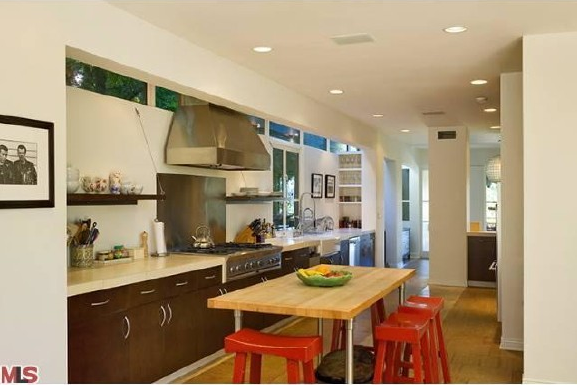 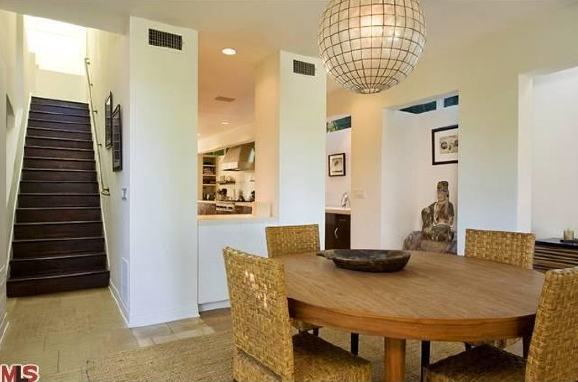 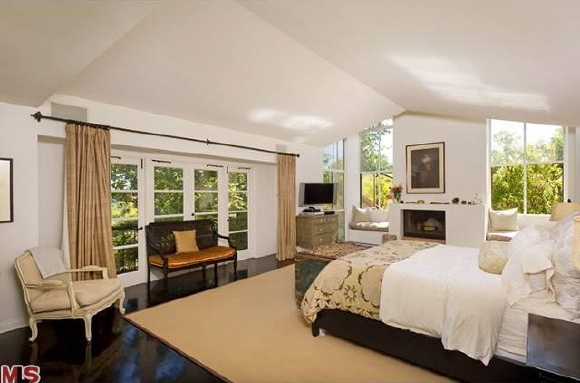 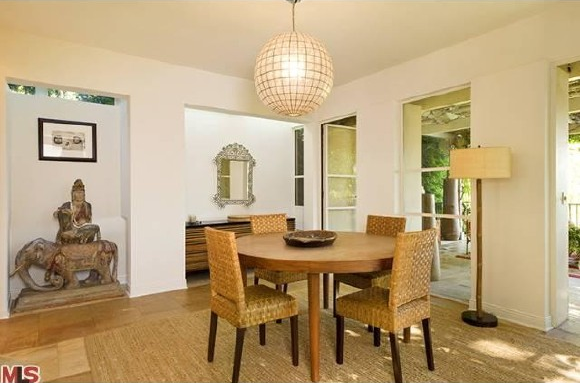 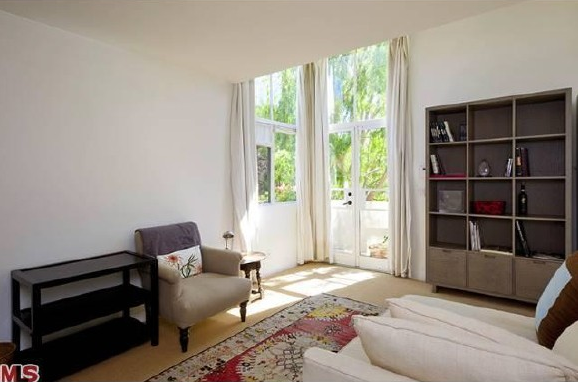 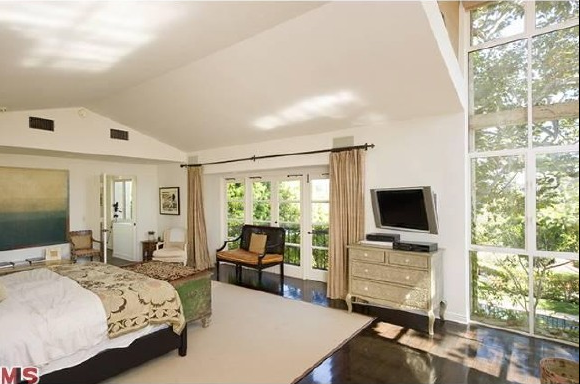 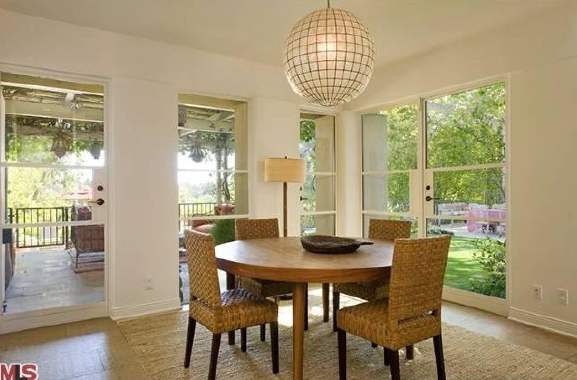 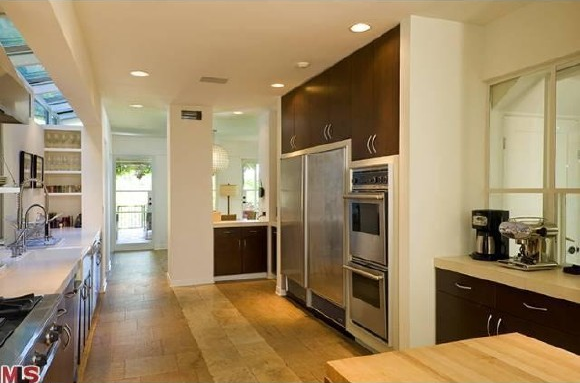 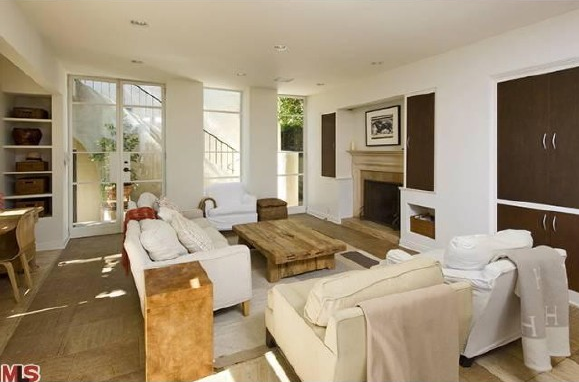 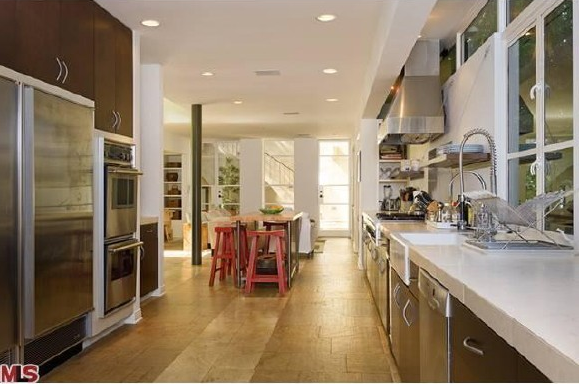 It looks like Leiv Schreiber and Naomi Watts are selling the Los Angeles home Naomi bought from Sally Field in 2004. 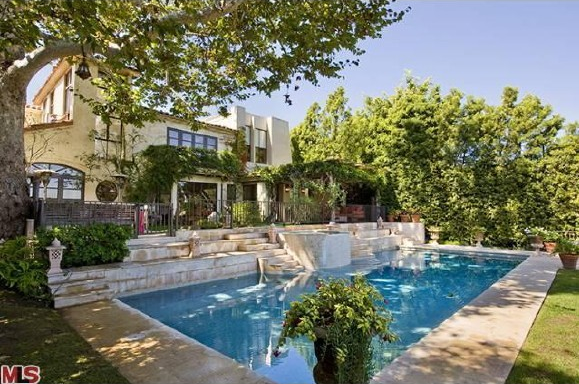 Then, the selling price for the 6 bedroom home with a 2 story guest house and a gym, was $4.205 million. 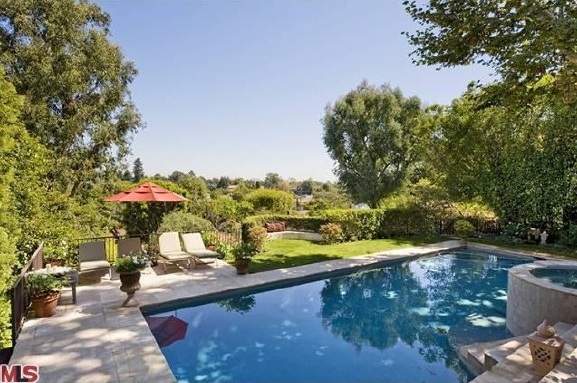 It is now listed at $5.995 million. 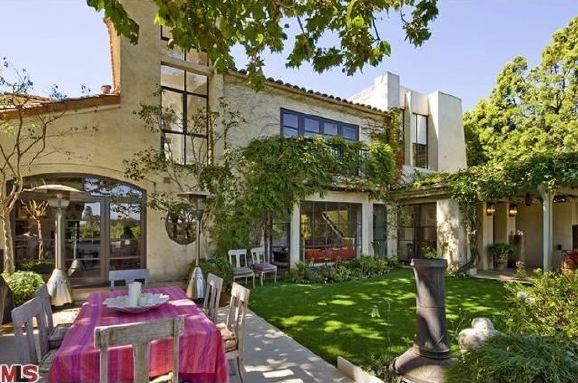 It is beautiful and looks to be worth every penny but I just hope the sale is motivated by a new birthday present for Leiv and not because of those persisting rumours of an inpending split between the two. They are so cute together!